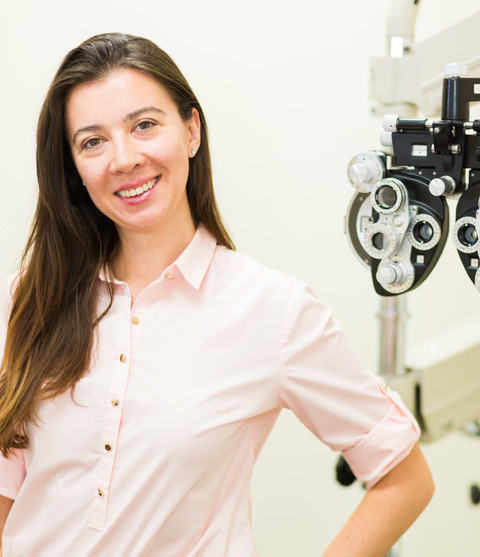 Dr. Elena Filatova is a medically oriented optometrist. She graduated from New England College of Optometry in 2011 and spend first 5 years practicing optometry in NM and AZ concentrating on primary eye care, treatment, and management of ocular disease and co-management of surgical patients in an ophthalmology setting. Dr. Filatova is experienced in pre and post care, evaluation and co-management of refractive surgery patients such as LASIK and ICL. She also enjoys fitting CL and working with the pediatric population.